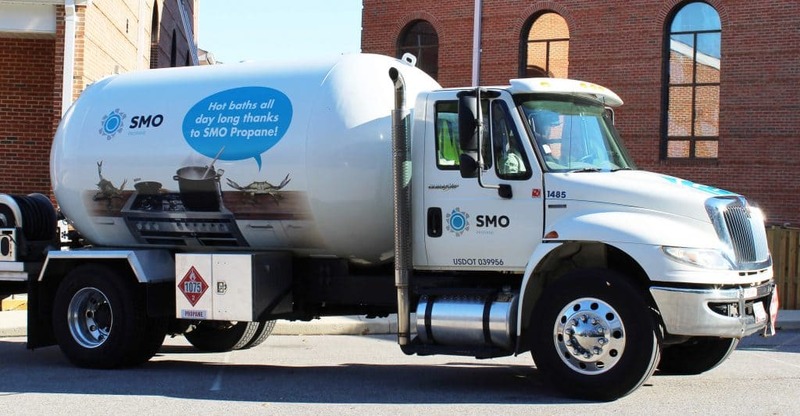 When families and businesses need propane or heating oil in Maryland, they choose SMO Energy. With the help of our family-owned company, experienced team and quality services, we’ll make sure your home or business stays heated throughout those chilly winter nights and brisk fall days. Convenient scheduling: We let you schedule your propane deliveries however you want. Call us when your tank needs filling or schedule a delivery after we top you off. You can also sign up for our automatic delivery service, which takes the hassle out of monitoring your tank. 24/7 emergency service: An empty or broken tank can leave your home or business chilled. We understand how important it is to stay warm in the midst of winter or early fall, which is why we offer a 24/7 emergency service that’s available every day of the year. SmartPay budget plans: We make our propane heating prices for Maryland homeowners even more competitive with our free SmartPay Budget Plan. With this program, we calculate your annual fuel usage so you can spread out your heating payments across the year. That means lower payments each month. Hassle-free online portal: Bring your services for your Maryland propane delivery online with our free and hassle-free portal. Here, you can schedule a delivery, pay your bill, review your billing history and more — all from the coziest corner of your home! Propane consultations: Updating or replacing your existing propane heating system? Our experienced team of propane specialists can help. From finding the best propane tank and heating hardware available to connecting your propane-powered appliances, you can count on our technicians to help every step of the way. Propane conversions:Even the most competitive heating oil prices in Maryland can make you think about switching to a greener alternative: propane. Whether you’re searching for a more efficient, cost-effective or greener heating option, we have a few conversion choices available and a credit of up to $1,000 when you switch to propane. Propane tank installations:Whether you’re purchasing or leasing a new residential tank from us, we’ll install it following all the necessary precautions — from the American Society of Mechanical Engineers (ASME) regulations to permit requirements — to ensure your home gets heated throughout the year. Our expert technicians also provide preventative maintenance services for your tank. 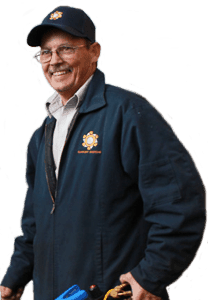 As one of Maryland’s leading heating oil companies, we understand what you’re looking for in a propane provider. That’s why our family-owned business is dedicated to providing not only better propane and heating oil delivery in Maryland but also the best service and prices in the area. Call or contact us today to get a free quote!